Why do I love 'The Day the Crayons Quit'? Well, of course, it's because the children love it. 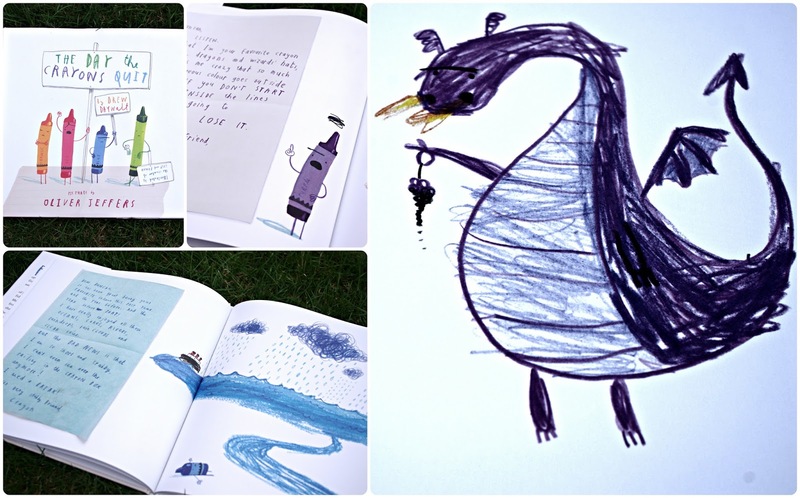 And, of course, it's because you know how much I love Oliver Jeffers. But, more so, it's because I love my children. And I love how much it makes me love them more. How do my children love their crayons? I love that my children are unique. 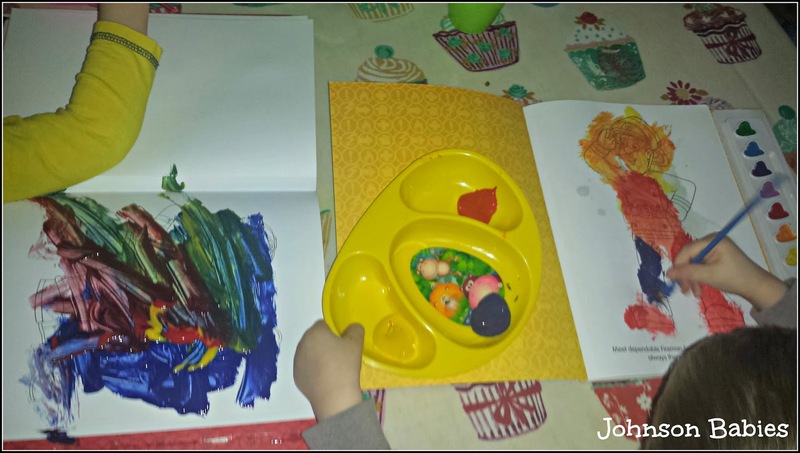 I love that after reading 'The Day the Crayons Quit' I could recreate the same book for our paints. I'd love to tell you whom was responsible for which picture. And because Seren 'gets' it, I love to read it with her. I love to see her reaction to the wonderful illustrations. And I love to watch her expressions as each of the crayons reveal their feelings. And like all Oliver Jeffers books. I love being able to read it for me. Disclosure: We received a copy of 'The Day the Crayons Quit' for the purposes of this review. All opinions and views contained are our own. This is a very entertaining book. I have read it to my daughter many times and we chuckle every time. This is a must have book.